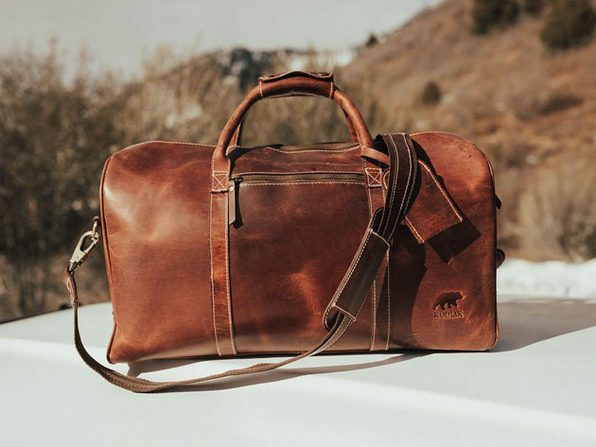 Family run and operated, Kodiak prides itself on making heirloom-quality leather pieces that can be passed on for generations. 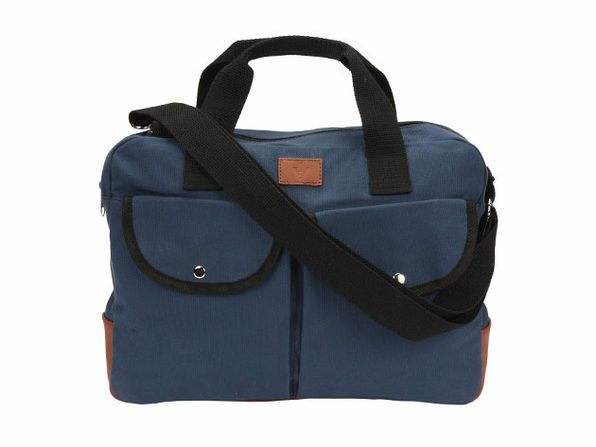 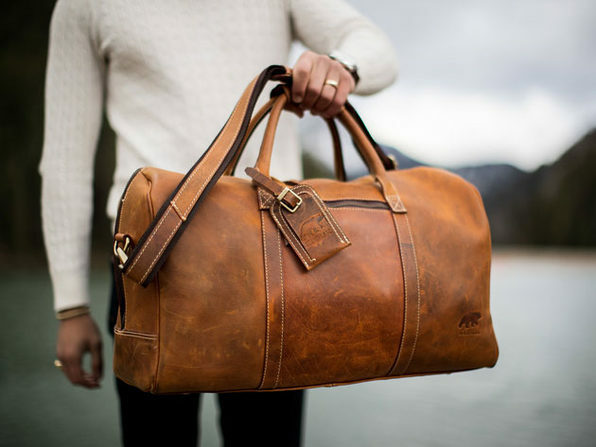 This leather duffel makes for the perfect day-tripper/weekender bag. 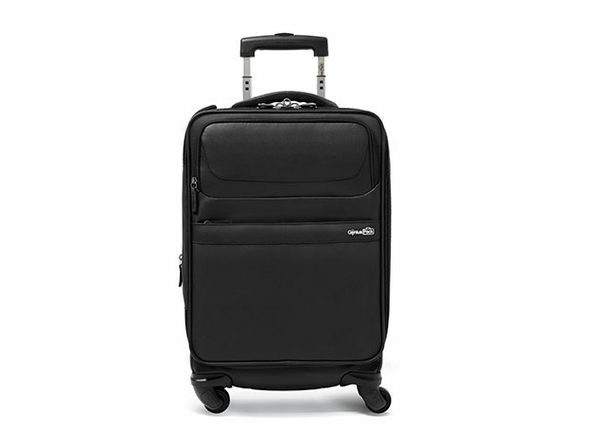 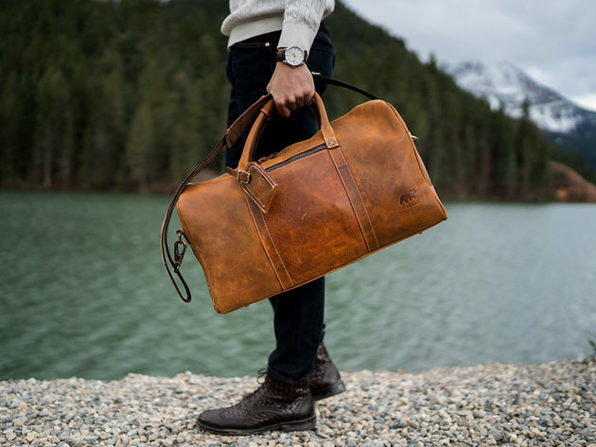 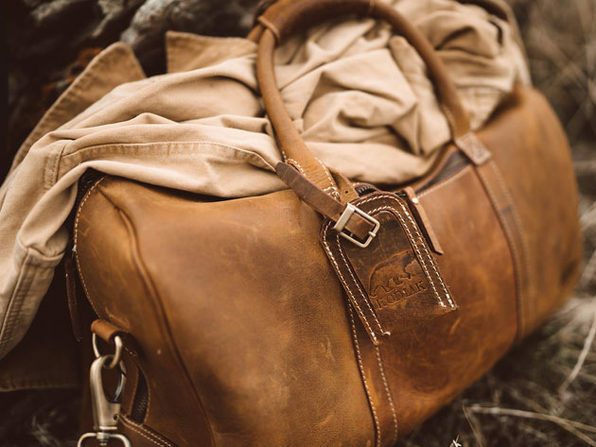 Its quality leather construction makes it a statement piece for jet setters and cabin-dwellers alike, and you can trust it to keep up no matter where your day takes you.